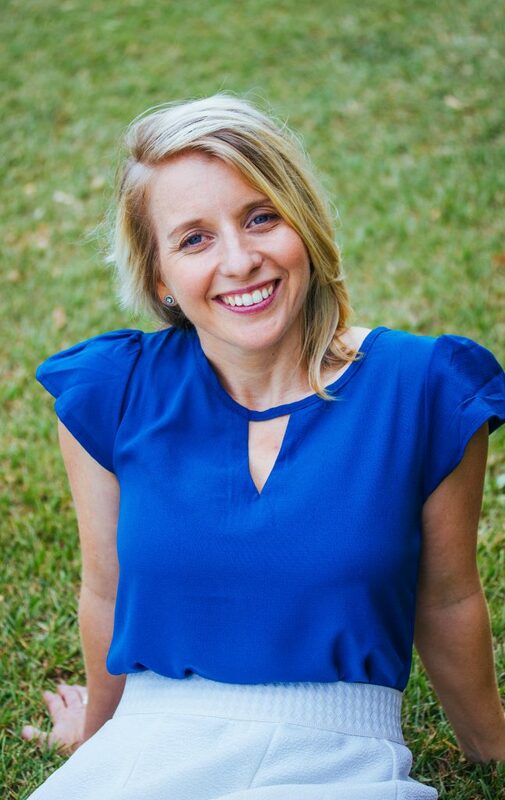 Over the last 15 years Moira has been involved in the education and development of many of Australia’s Naturopaths, Nutritionists and Acupuncturists through her role as an educator with leading educational institutions. In the last year she has focussed her educational and presenting skills on ensuring that vaginal and intimate health of all clientele is considered in clinical practice. Discarding taboos and investigating. Facilitates an educational social media group of over 1000 members which provides relevant, recent and research based information to holistic and integrative practitioners. Join Intimate Ecology Group.